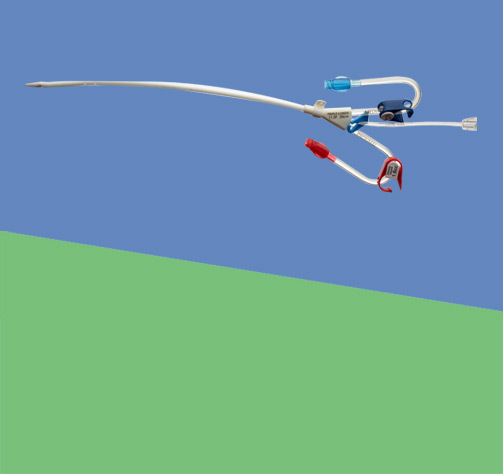 Medcomp has cutting-edge vascular access devices and accessories to meet the clinical needs of haemodialysis. Medcomp engineering and applications expertise provides superior products whose progressive designs accommodate advances in medicine and whose quality anticipates the requirements of the medical fraternity and the patients they serve. 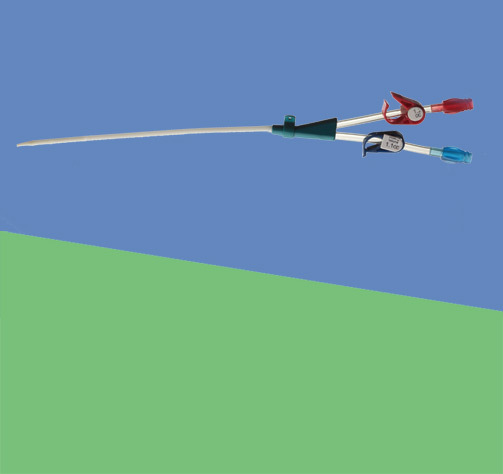 Currently, Medcomp is one of the world’s largest manufacturers of dialysis catheters and patients, physicians and nurses can rely on a Haemodialysis Catheter device to do its job. 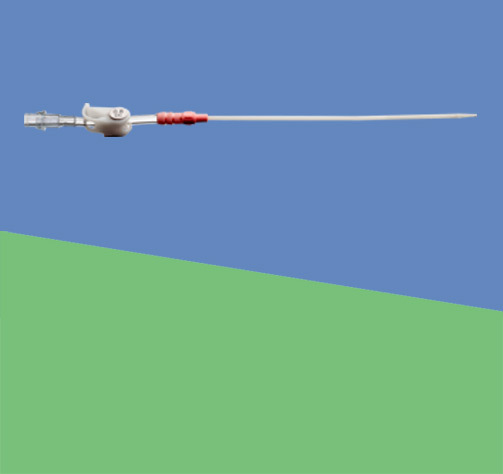 Medcomp is, and always has been, at the cutting edge of new vascular access device technologies.